Life is a complex maze. Some keep moving in its tangles without bothering why & where it is taking us. While some of us try to put an extra effort using our logic & reasoning searching for WHY & HOW and keep trying to understand it. We land up getting some answers but we never end up getting all the answers. The more we dig, more complex & confusing it becomes. And when we are unable to reach the answers, we keep thinking, stressing ourselves, getting worried & anxious. Just go for a flash back of your own life. How much of it was planned by you? What all worries & tensions were reasonable? In fact, of all the worries how many situations actually took you in trouble? How many of your problems you feel were in your control? More than 80% of our lives are controlled by destiny. 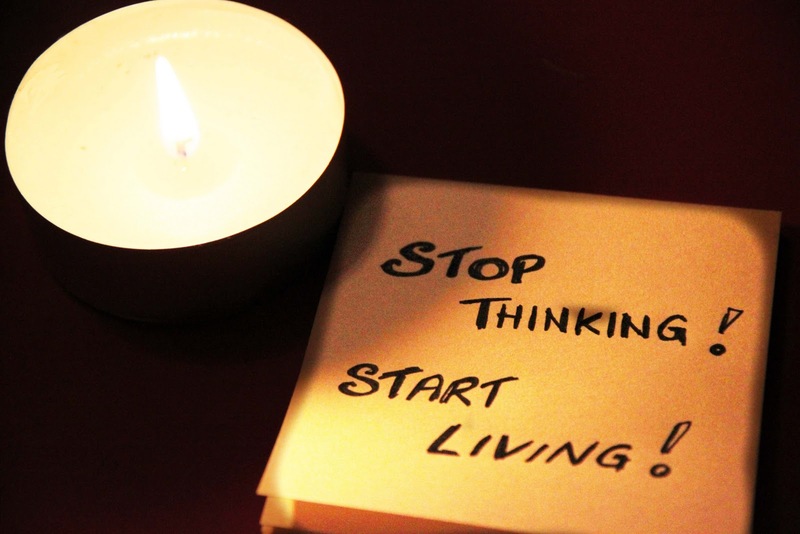 There is no point thinking, planning & worrying much. Live carelessly, & let the things move the way they are moving. Imagine free flowing water in river. It flows at its own pace & as per the path defined by river bed. The moment we insert some obstruction, pebbles in it, there will be swirls & fluctuations. But, water will still flow in its own direction. These temporary obstructions only create disturbance in flow but does not change its path or destination. Same goes with our lives. 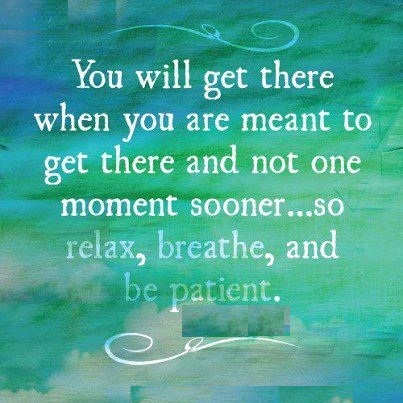 It will move a predefined path & reach a predefined destination. If we let it flow like water without bothering much on why, where, how & when then the journey becomes smooth. But, if we try to over analyze things & interfere by imposing our logical thinking at every step we end up in creating disturbance at every step. But, we can never succeed in changing the path or destination. This entry was posted in Life and tagged Destiny, family, happiness, Inspiration, Life, Philosophy, Poem, Quotes, Random, Thinking, Thoughts, worry by Akanksha. Bookmark the permalink. Beautiful thoughts, Akanksha, and so true. 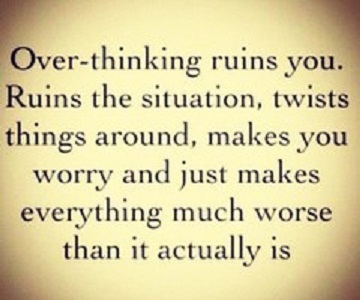 We do overthink and over analyze everything, it seems. Get’s confusing and puts us on a path of a never-ending cycle. That’s it we sometimes make it a never ending vicious cycle & get trapped in it getting irritated & confused. Just wish that instead of getting entangled in these cycles of thinking, if we can just keep accepting all circumstances and moving forward on a clear , straight road – it will atleast simplify / minimize most of the things. Good to talk to you again, too, Akanksha. You’re right mostly in simplifying things. Guess we need to learn how to follow our inner voice more than our head. Welcome, Akanksha 🙂 Happy Wednesday! Akanksha I congratulate you on this beautiful post and perfect choice of meaningful quotes! I feel if only one could follow the wisdom contained therein it could be life-changer. Thanks for reading & sharing your valuable feedback.. Thank you so much! It’s easier said than done but I believe it can be accomplished.